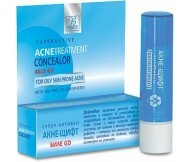 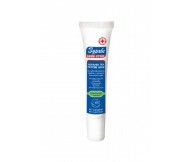 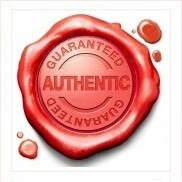 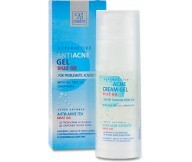 The active cream-gel Zdrve stop acne is developed for sensitive skin with special needs - oily, p.. 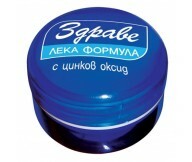 Affected for topical application to areas of acne, but can be used to treat larger areas of the s..
Licht und zarte Creme mit den gleichen einzigartigen Qualitäten des traditionellen Sahne Gesundh..
Action: Cream ZDRAVE is Bulgarian cream used by generations, with proven effect and guarantee.. 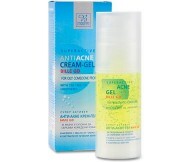 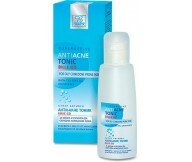 PROBLEM SKIN LINE with Herbal Extracts Acne is a very common skin problem, with consequen..